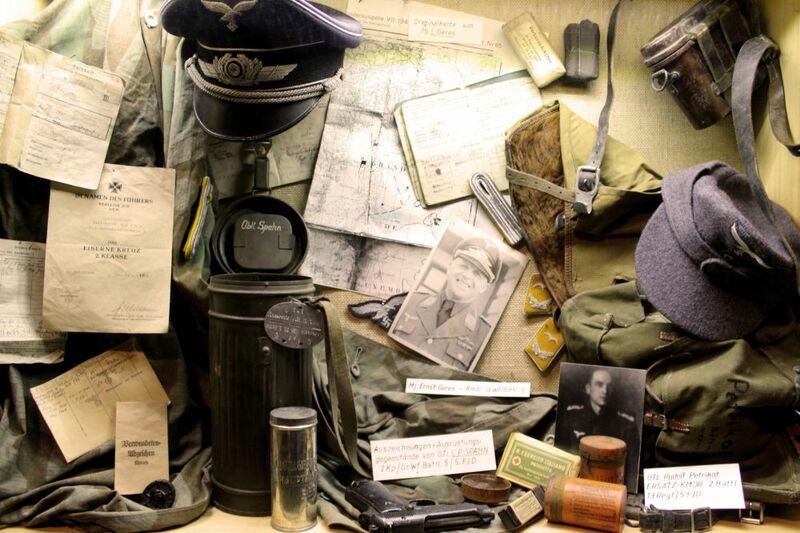 The National Military History Museum in Diekirch tells the story of the Battle of Bulge (1944-45). Some of the main exhibits are detailed life-size models that give clear views of the struggles faced by soldiers and civilians. As well, there are permanent exhibitions dedicated to the Luxembourgish Army, allied soldiers in the First and Second World Wars, and the Korean War. 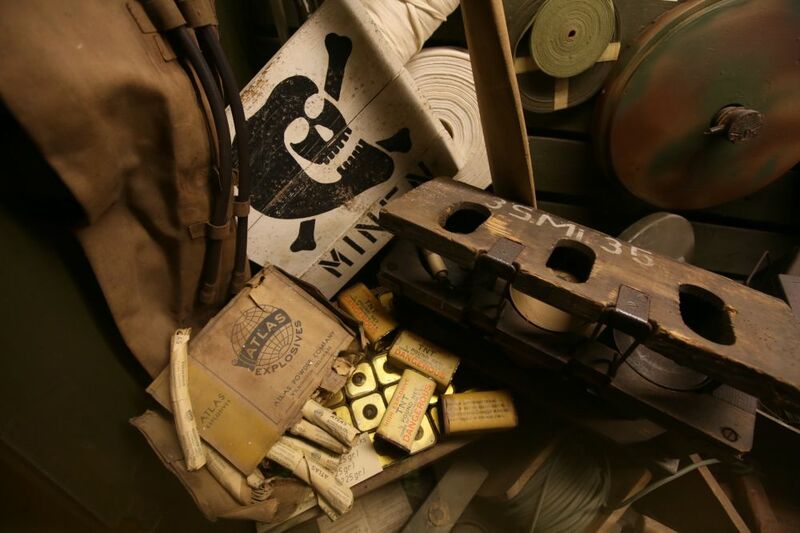 There is a large collection of military equipment, vehicles, documents, photos, maps, personal items, and more. Open every day except Monday 10.00 to 18.00. Audio guides available in five languages.